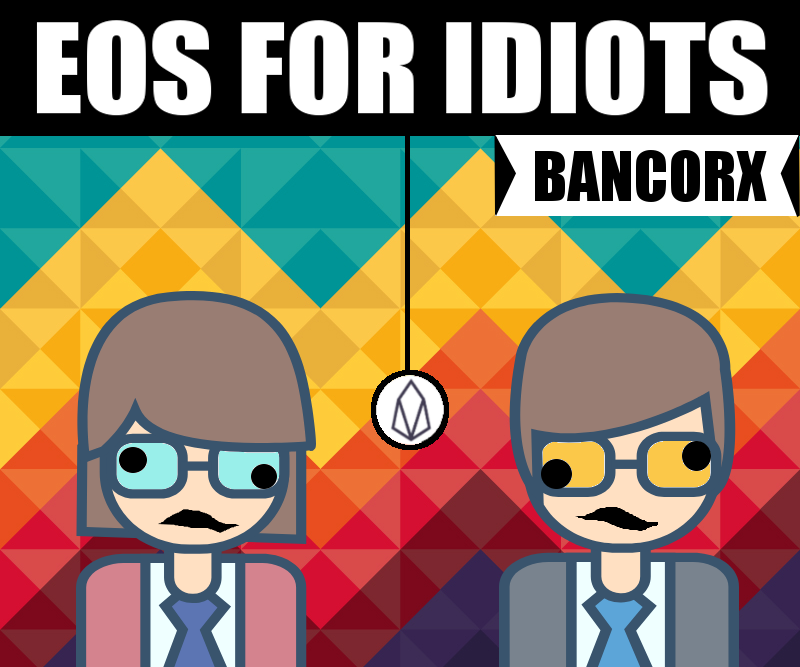 The goal of this series is to make EOS really easy to understand. I want to make it possible for literally anyone to understand how EOS works. The format could evolve based on feedback from EOS newbies, but for now, each article will contain a simple summary at the very beginning. This will ensure that even the lightest of readers can quickly get the gist of the topic.